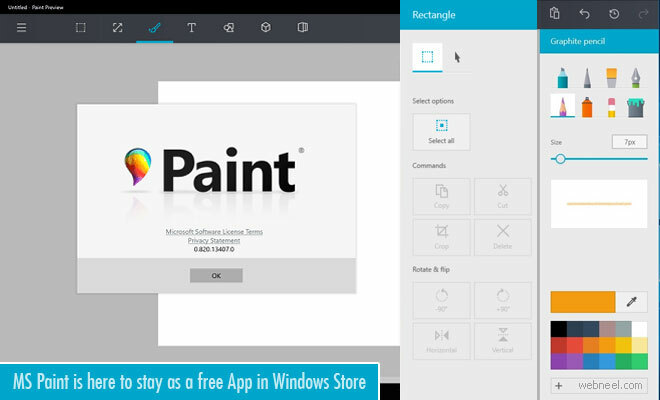 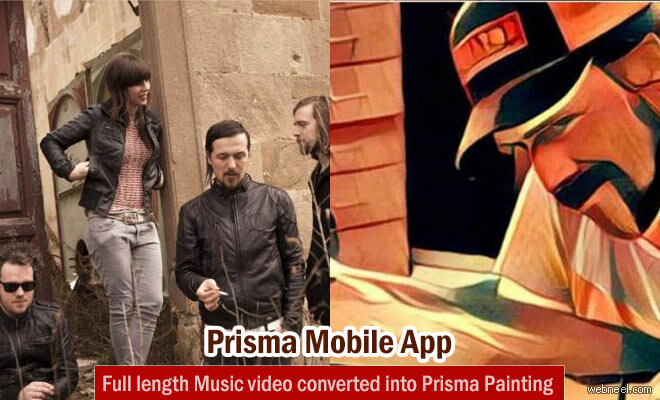 Painting apps : Access hundreds of best painting apps, art app reviews, news to bring out the little picasso in you. 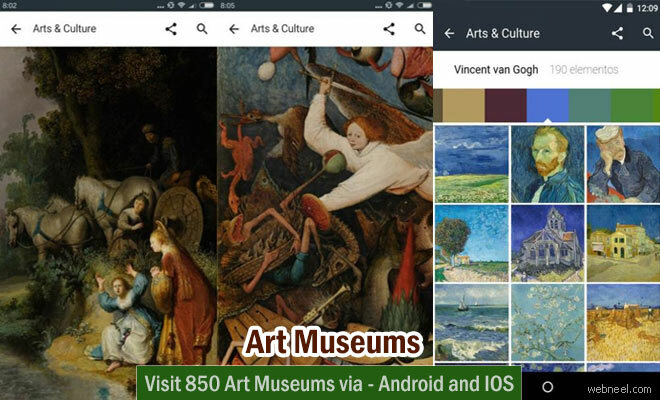 Artists let your dream run wild, try out these free painting apps and let your creativity flow. 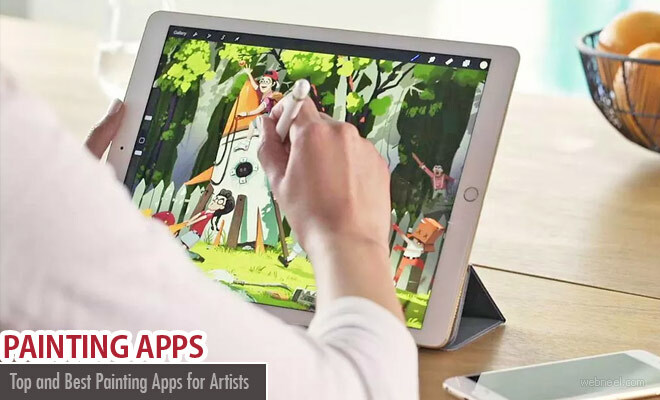 You don't have to carry a sketchbook, just your tablet or MacPro book will do the needful. 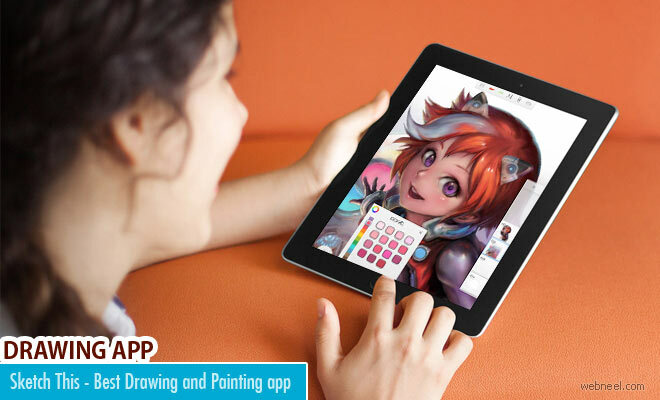 The stylus in the Mac Pro book is very efficient since you can create paintings which look like they were hand drawn. 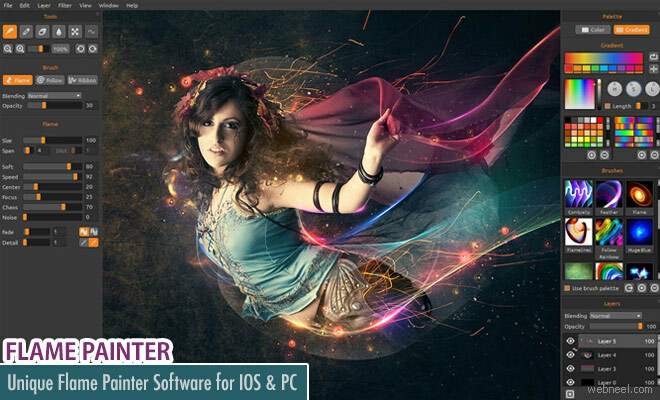 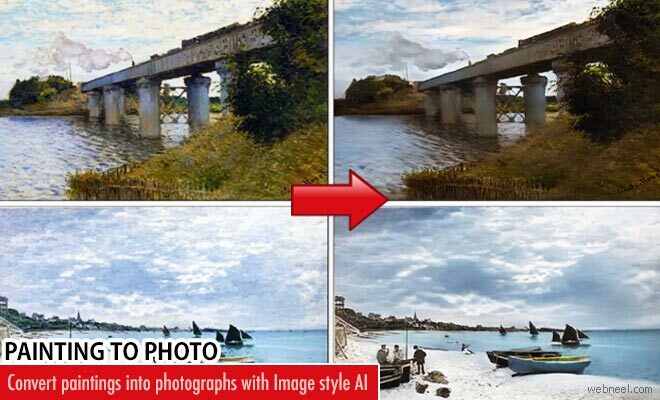 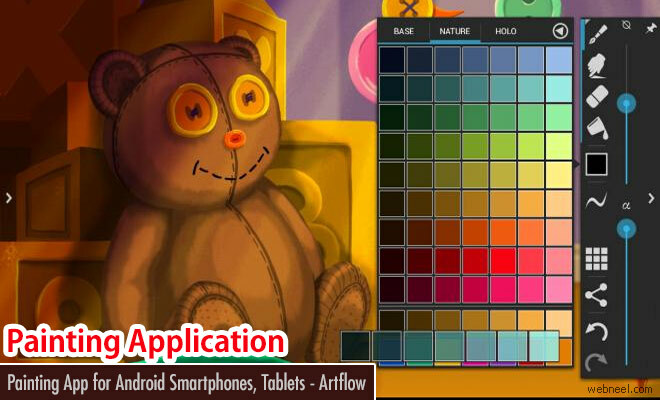 We have the best painting apps information for all kinds of artists. 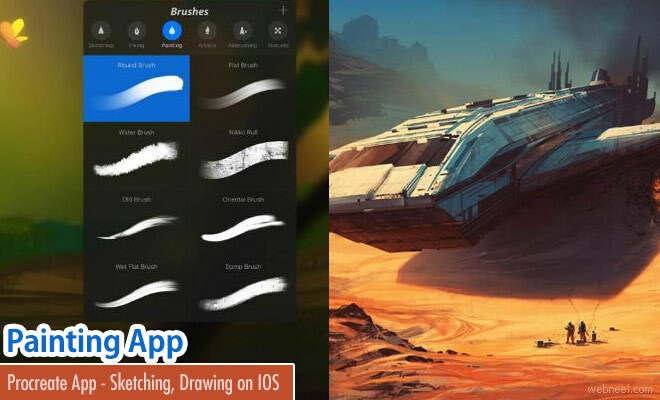 Use these painting apps on your smartphone and people will never look at your sketchbook again, it's so easy to fill in the colors and you can try out different brush strokes, which will give different effects for your artworks.